1.7 Acres zoned B-4 Hwy. 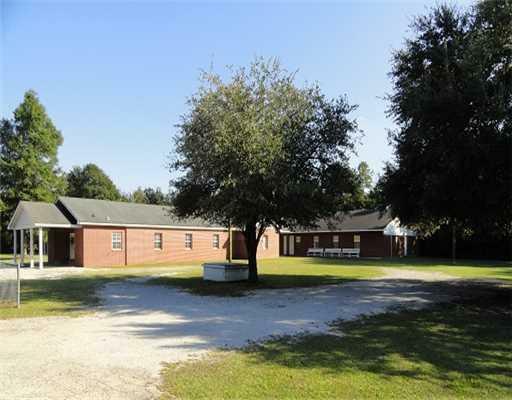 BS District on Landon Road with 366 ft. of frontage! 1/4 mi. from Hwy. 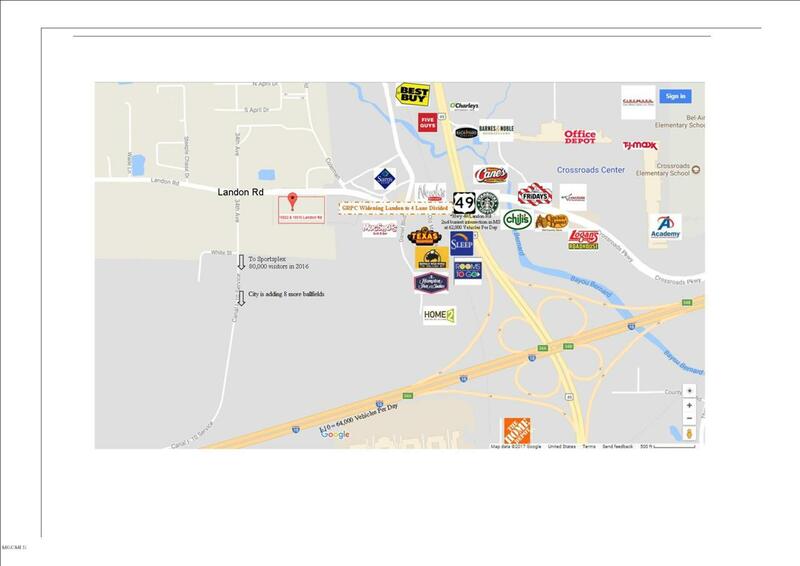 49 & Anchor Plaza - HIGH GROWTH AREA (3) new hotels, (3) new restaurants, and a strip center! It's located on the way to the Sportsplex too - which had 80,000 visitors last year (and they're adding 8 more ball fields! Leasehold Interest being sold - currently Community Missionary Baptist Church - Lease ends 2055 (w/option 25 yr. secondary term). Don't miss this opportunity to be in this fast growing area - approx. 1/4 mi. from the 2nd busiest intersection (62,000 vpd) in MS - Hwy. 49/Crossroads Mall! City working on 5-laning Landon Road. Buyer to verify all info. Listing courtesy of Bridget A Ferrucci of Coldwell Banker Alfonso Realty-Os-B/O.